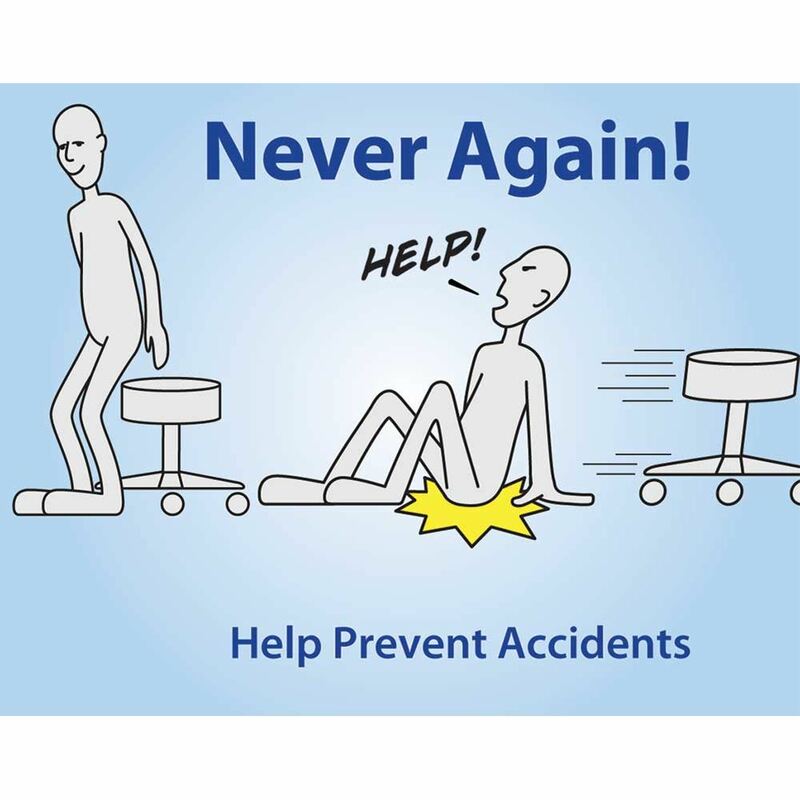 AliMed® Safe-Brake™ Casters Ever had a chair roll out from under you when you went to sit? Not anymore! 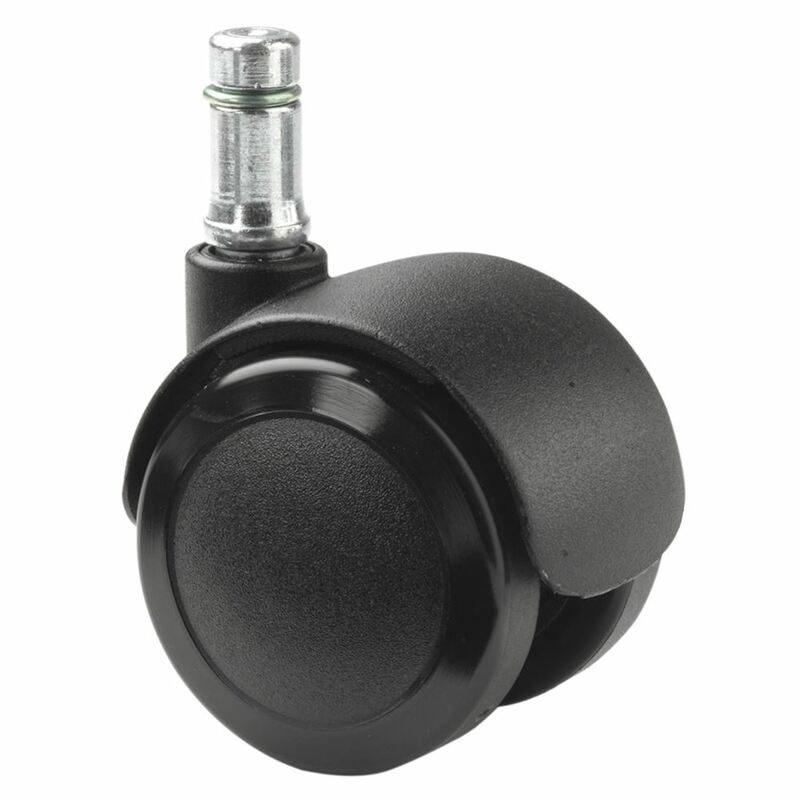 Safe-Brake Casters give your free-rolling stool the control you need when you need it, so you won’t end up on the floor. The weight of the stool alone triggers the caster brakes, halting the stool and allowing the user to sit without the stool rolling away. Once you are on the stool, the caster brakes release and you can freely roll. 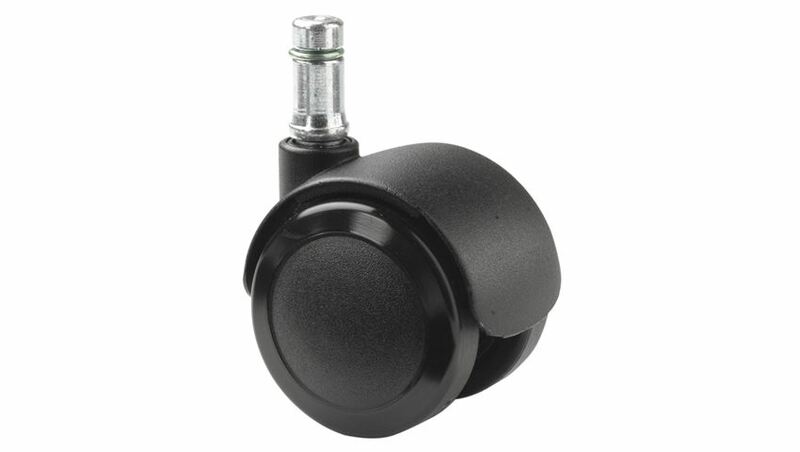 These easy-install casters fit most common stools and chairs. Black. CAUTION: Like any device, these casters must be used with caution. The casters provide an extra measure of safety, but user vigilance is always required. Safe-Brake Casters remain locked in place until the user sits, helping prevent injury caused by an unintentionally rolling stool. The instant you sit, the caster brakes release for full mobility and convenience. 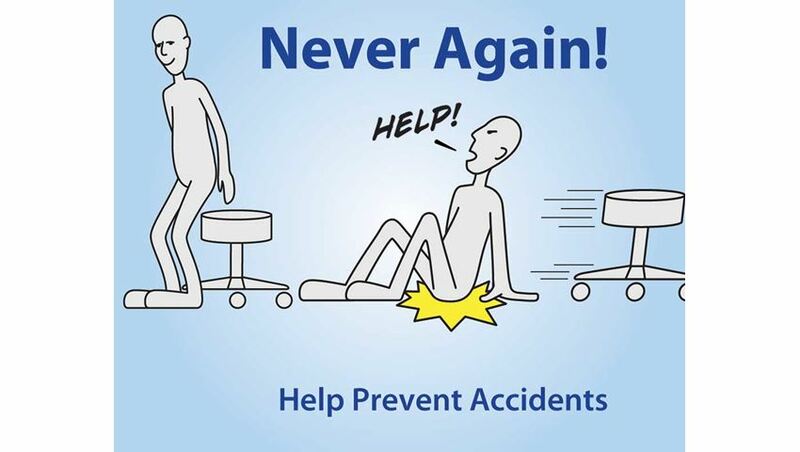 Safe-Brake Casters put an end to the runaway stool or chair, keeping you safely on your seat and off the floor. No need to reach back and hold the seat with your hands. Choose stools with built-in Safe-Brake Casters; stools sold with Safe-Brake Casters as an enhancement option; or order a set of Safe-Brake Casters to retrofit your existing stools.